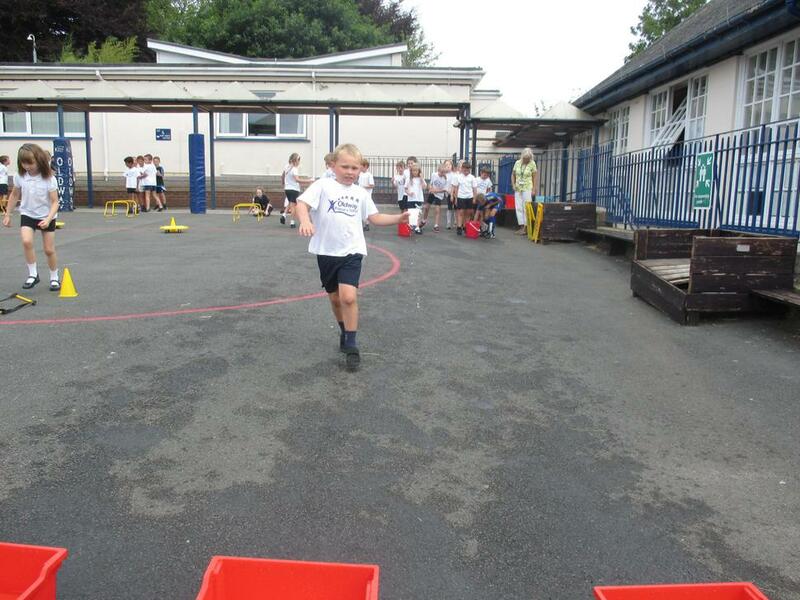 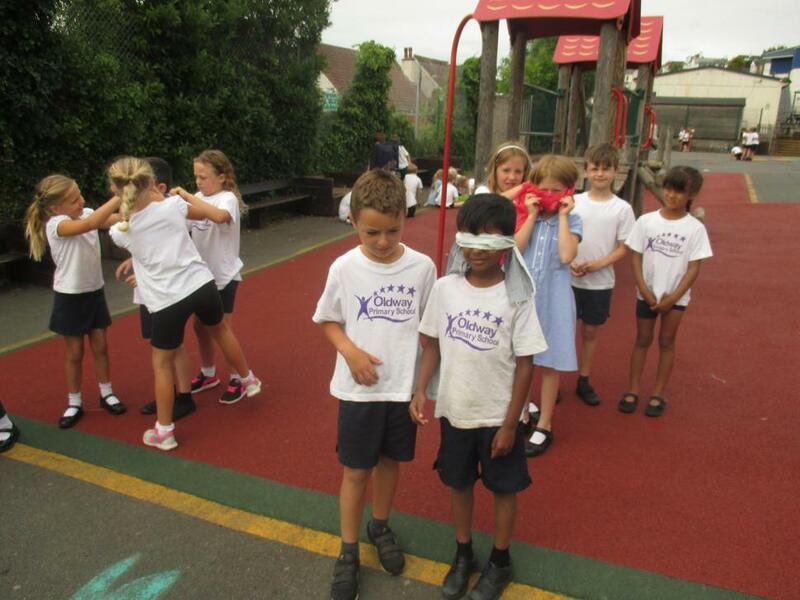 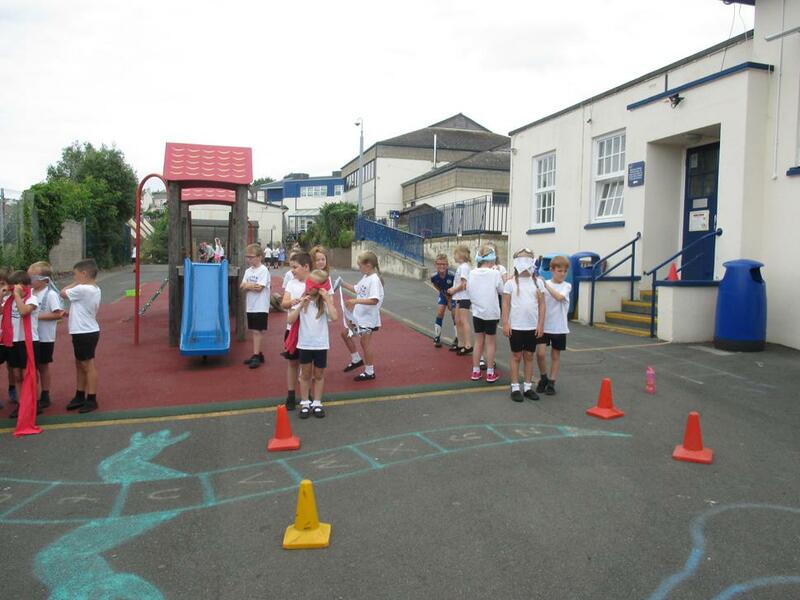 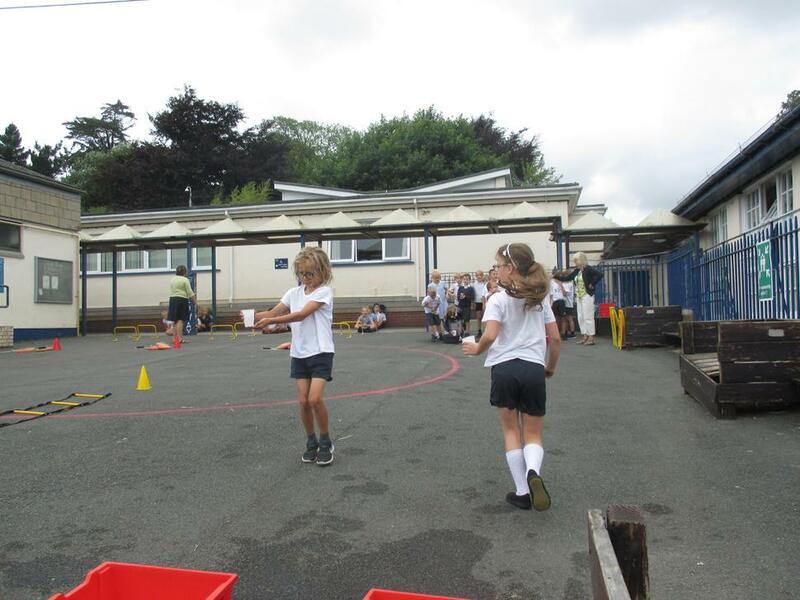 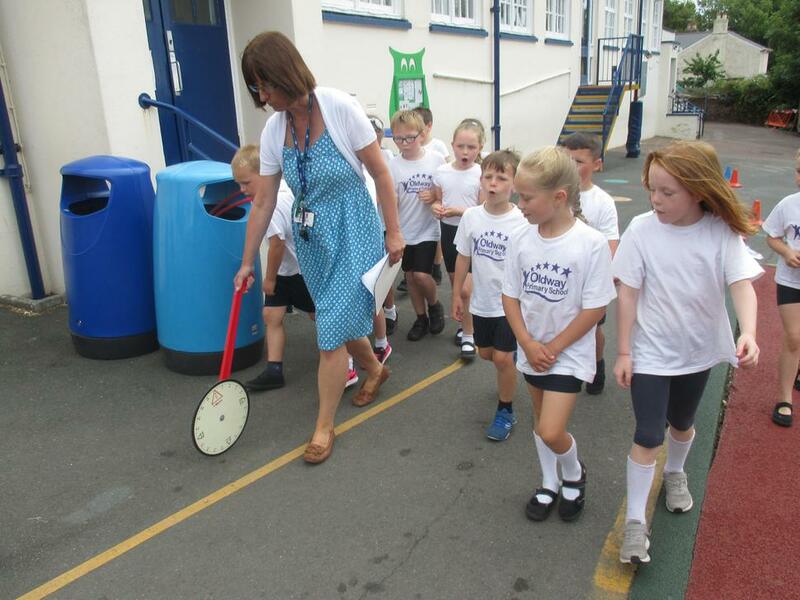 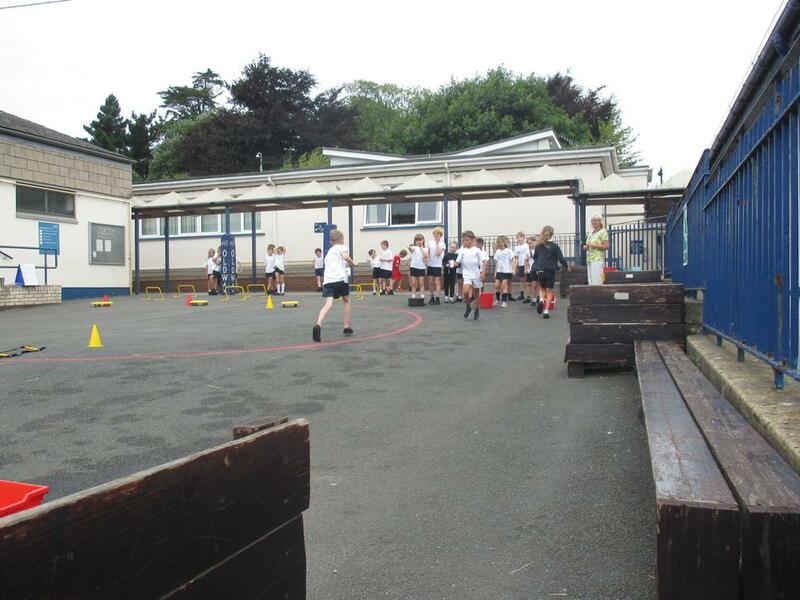 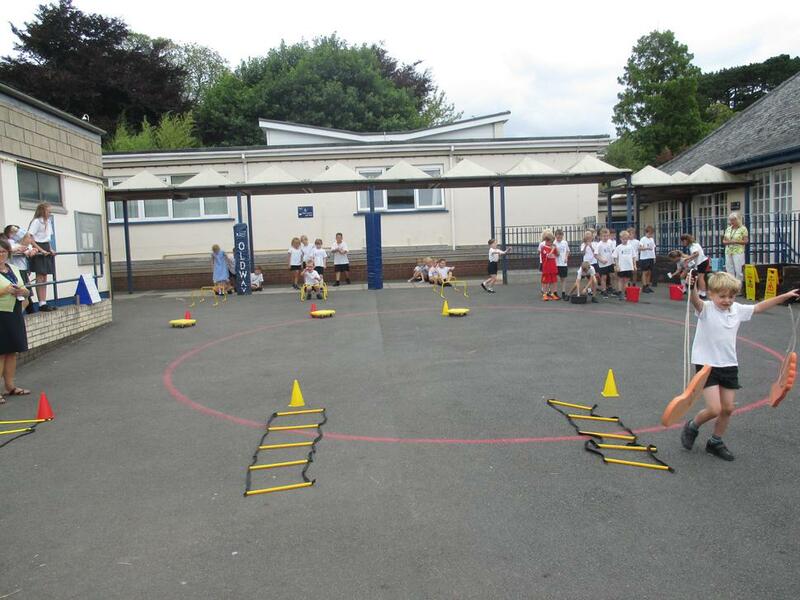 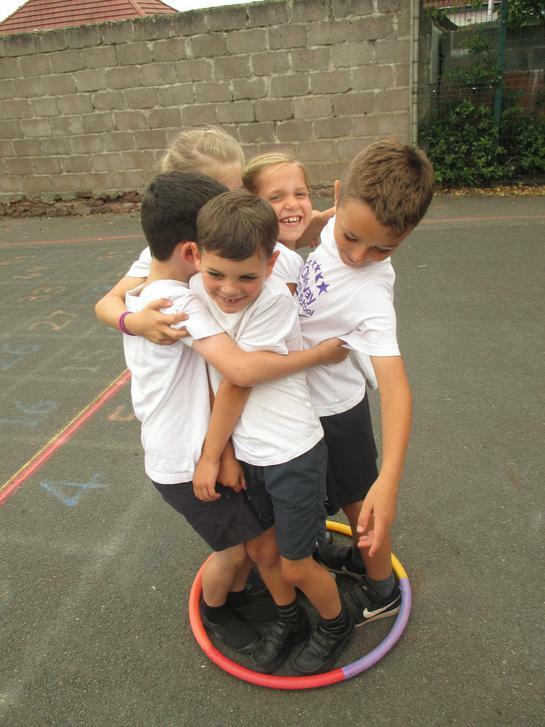 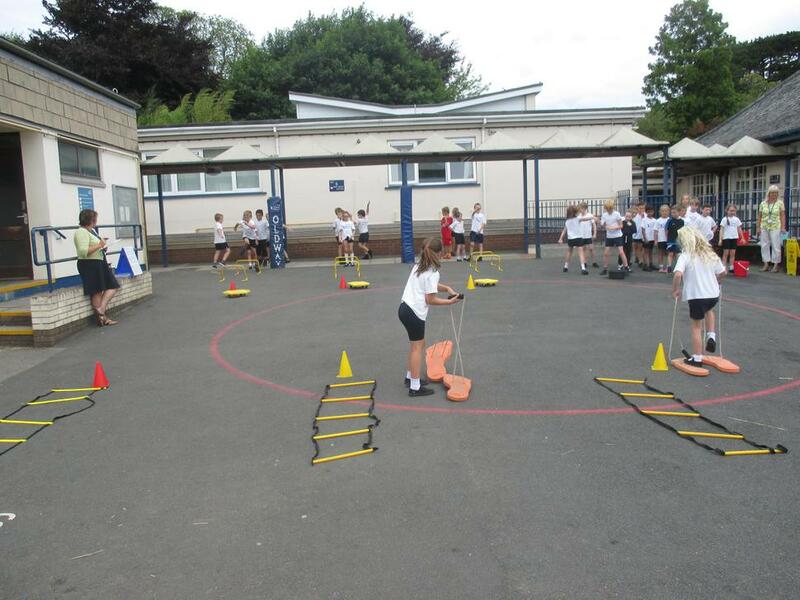 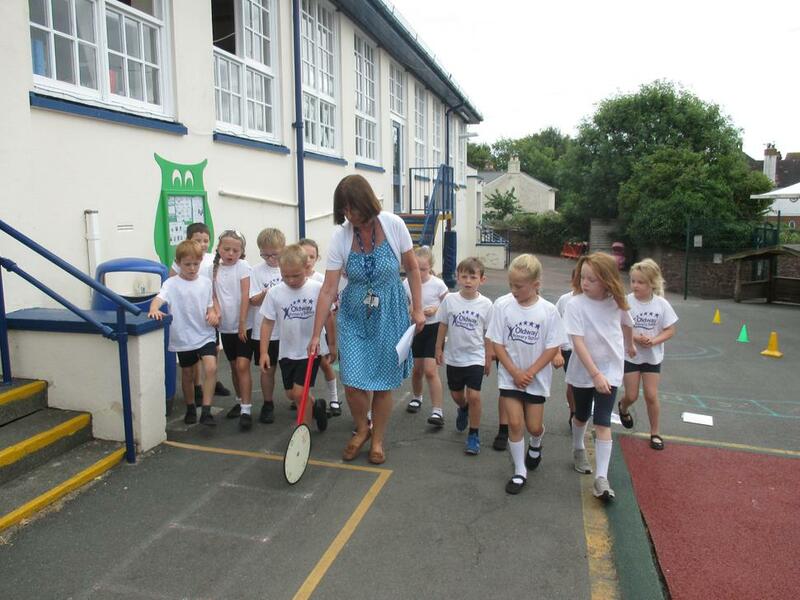 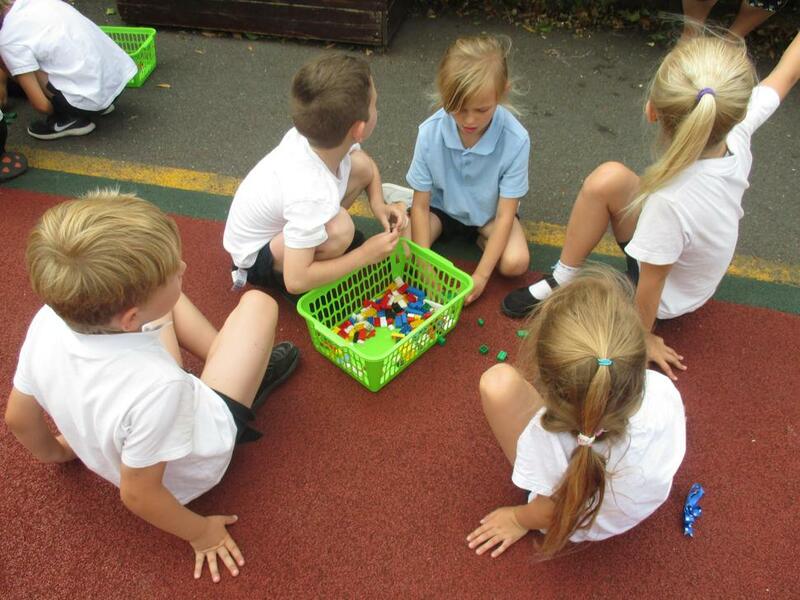 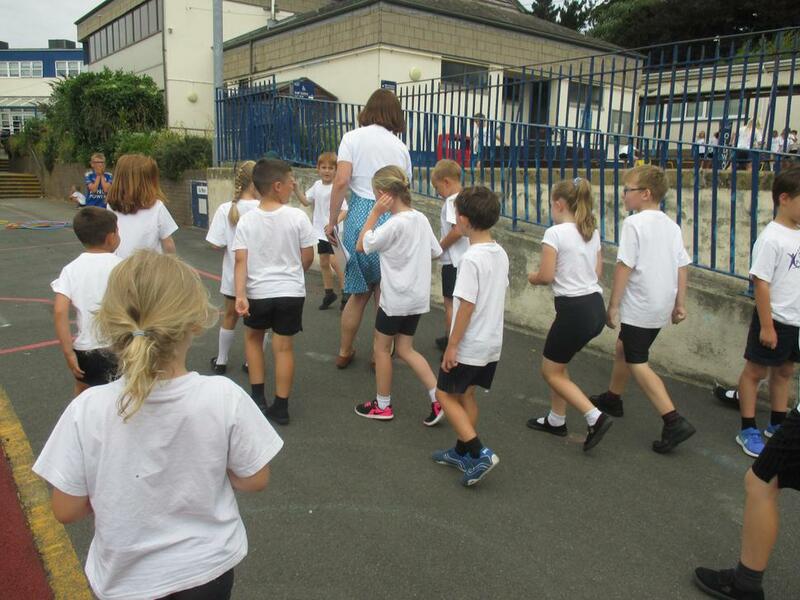 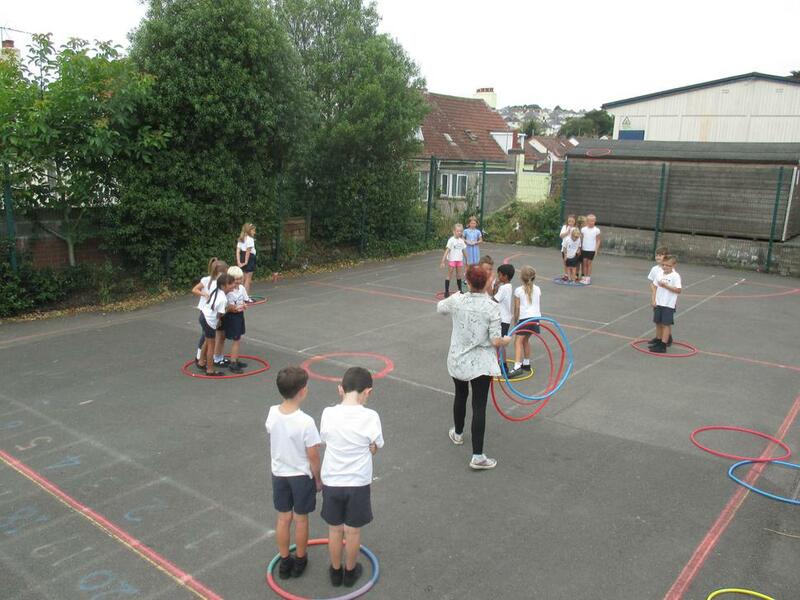 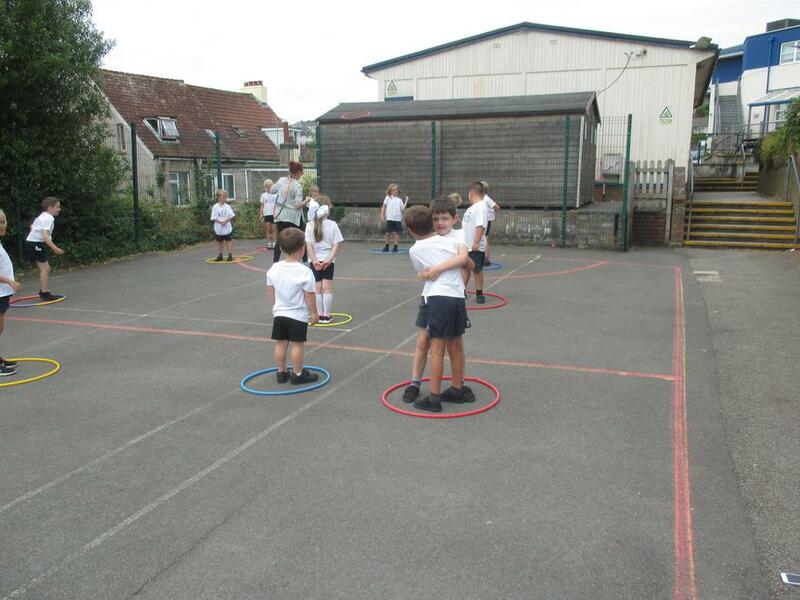 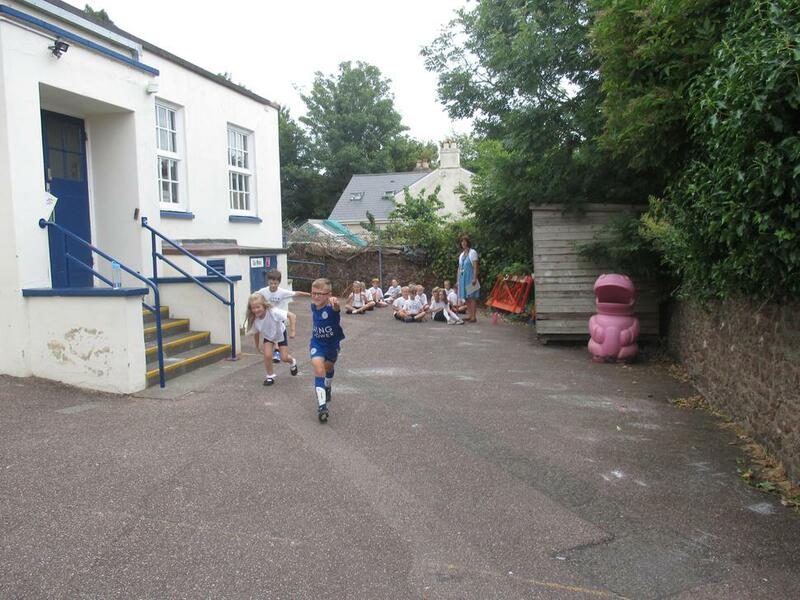 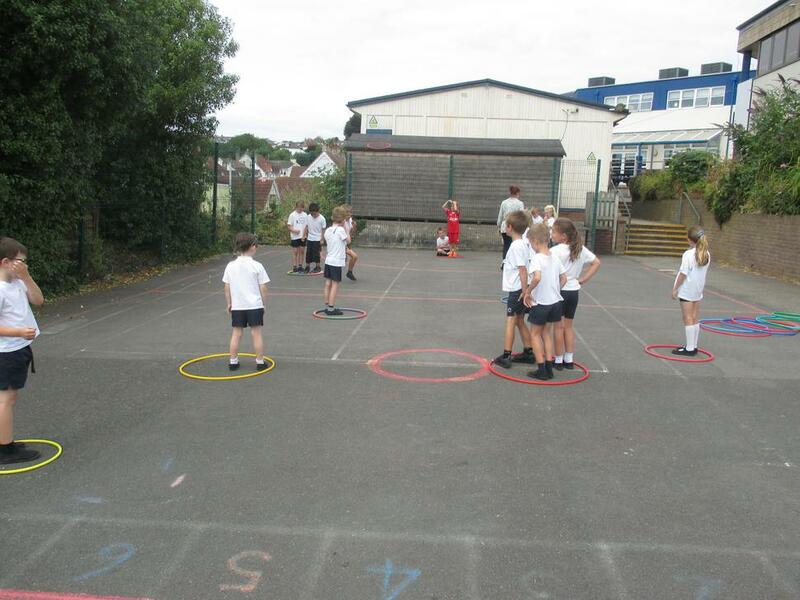 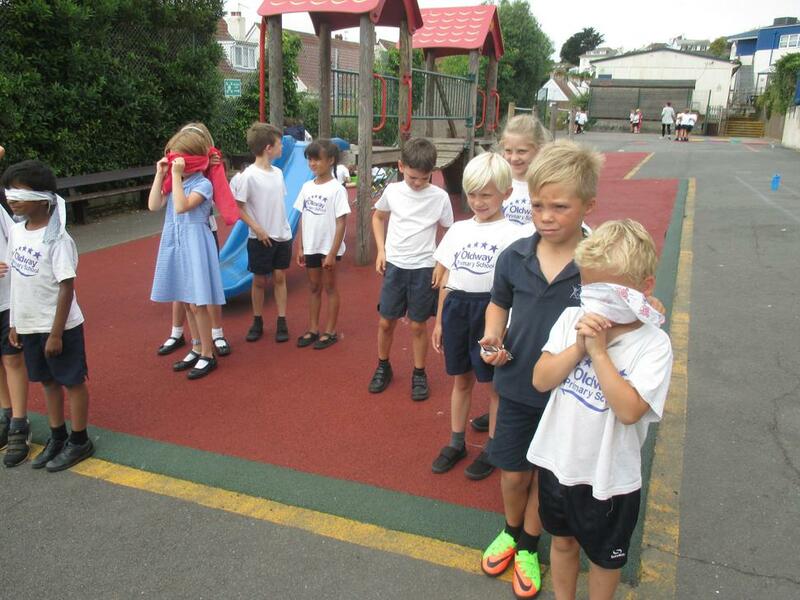 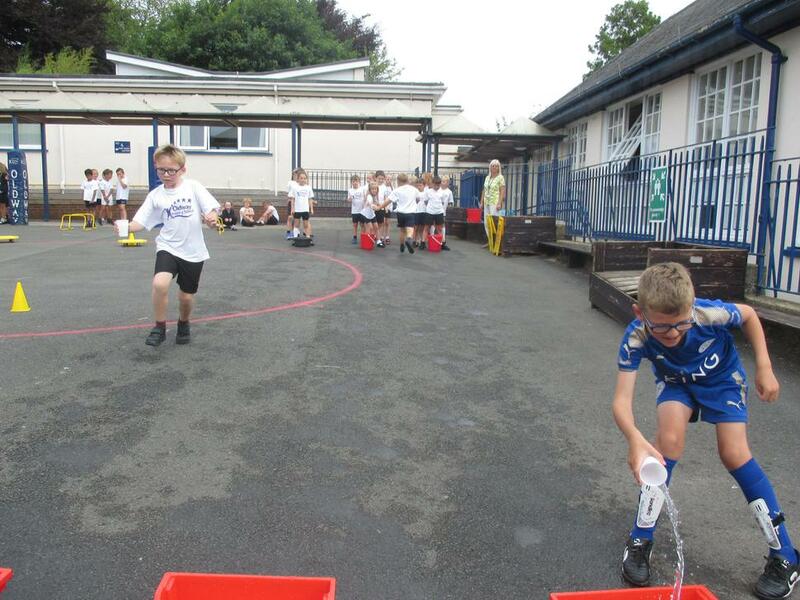 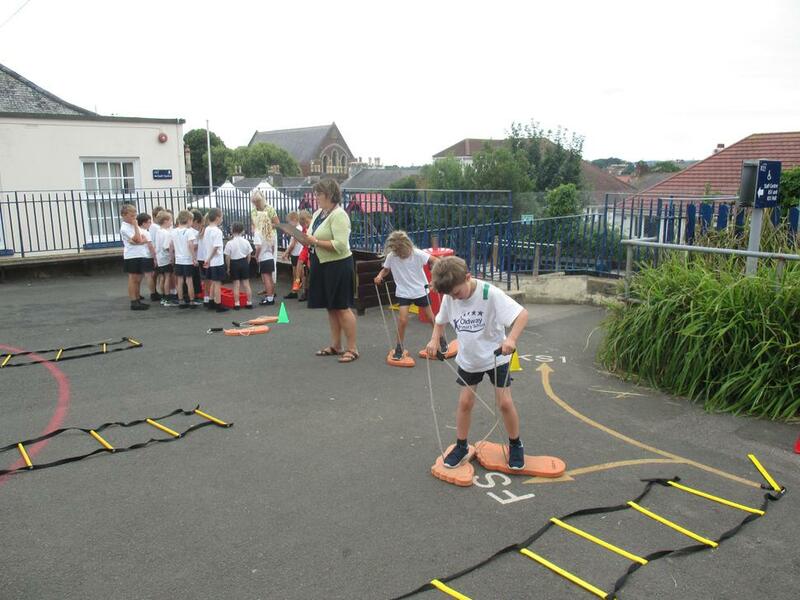 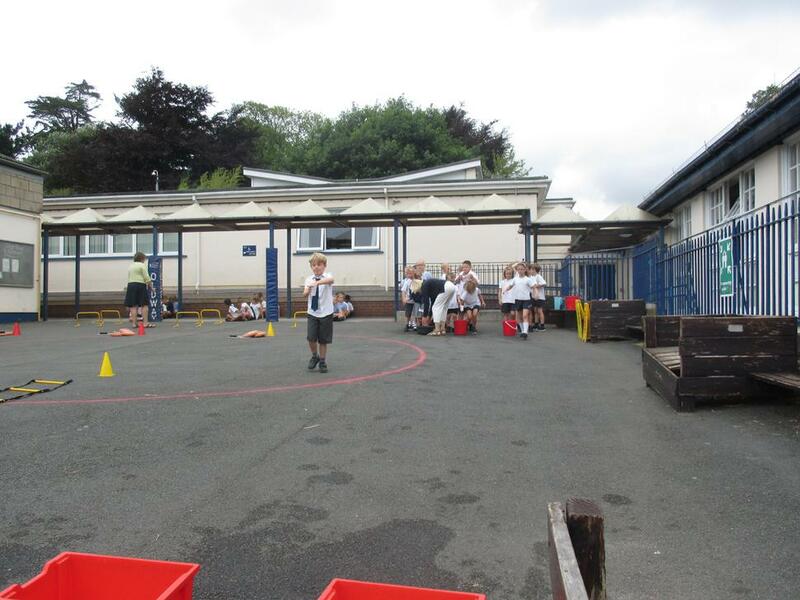 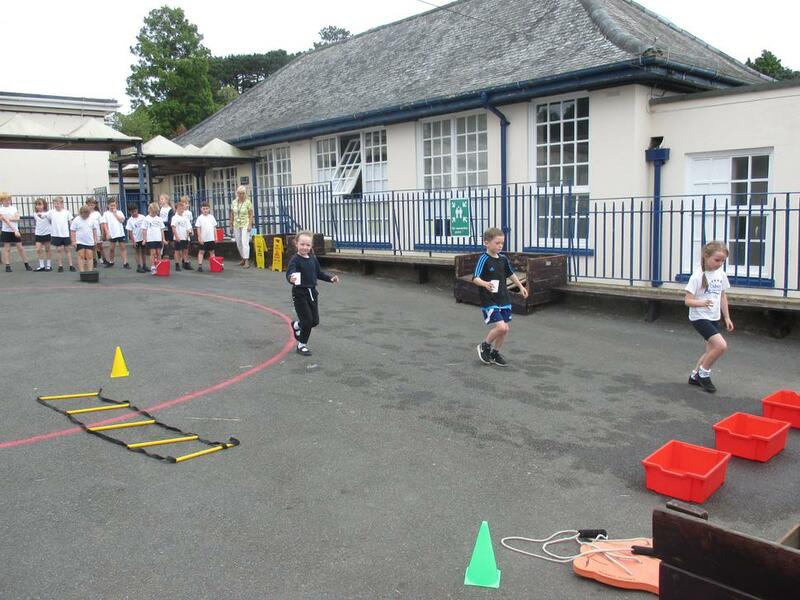 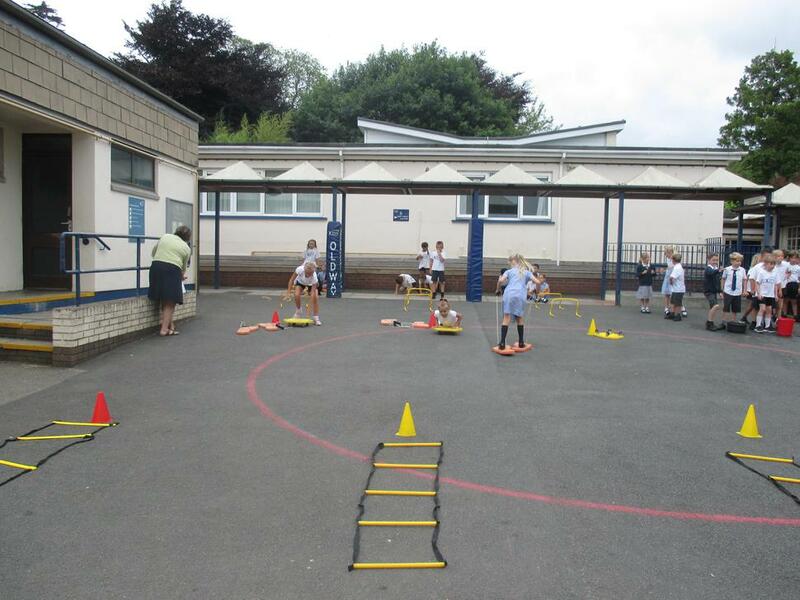 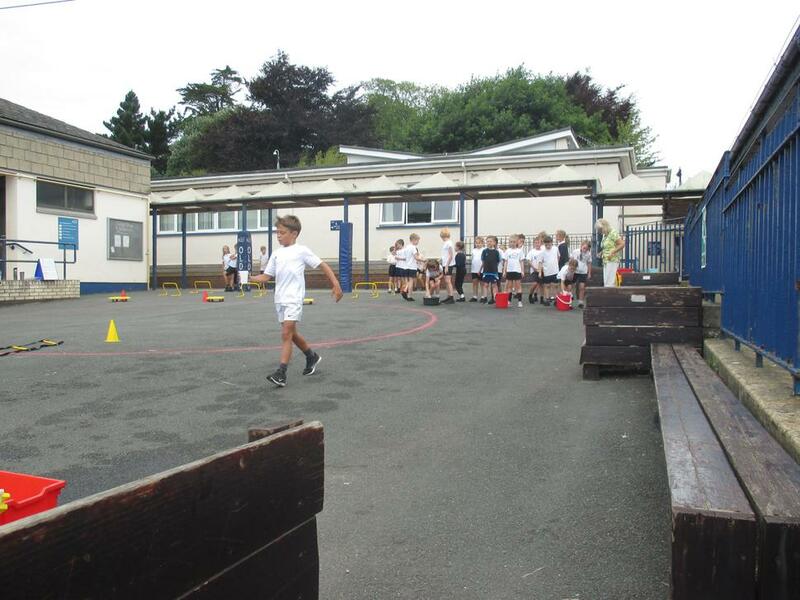 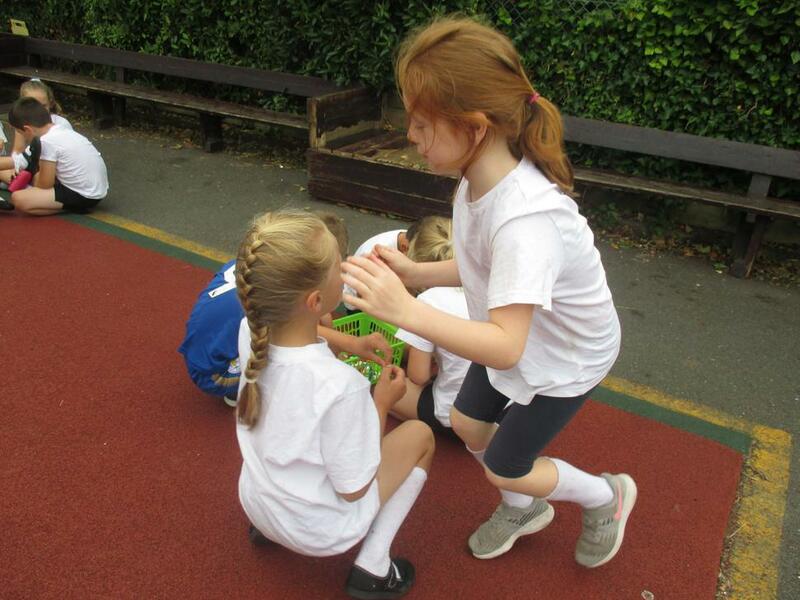 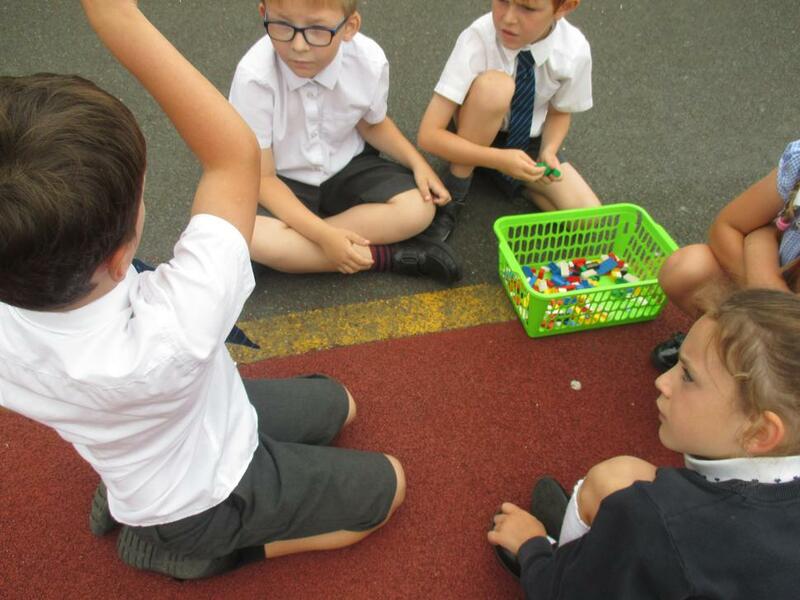 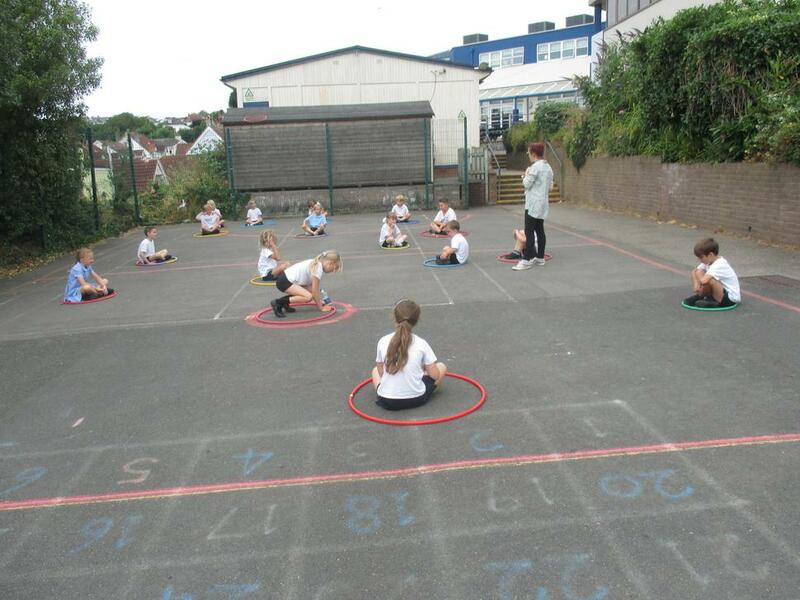 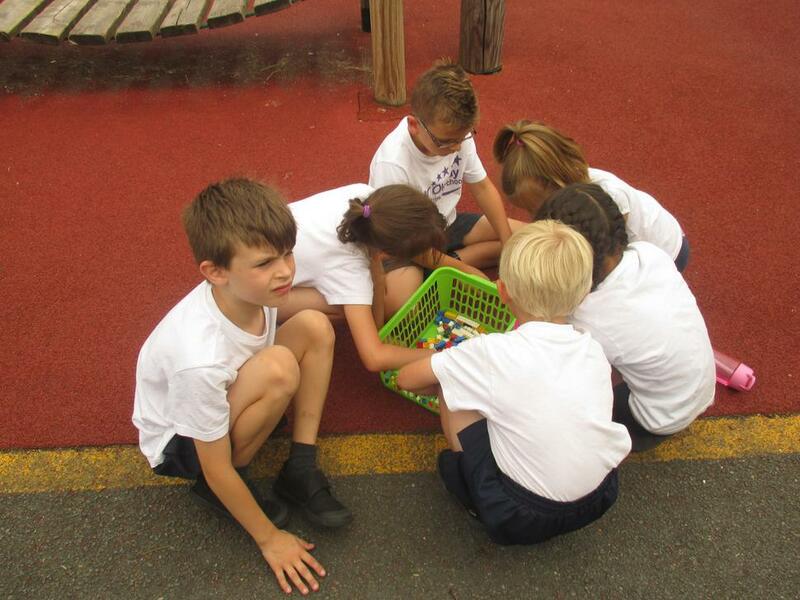 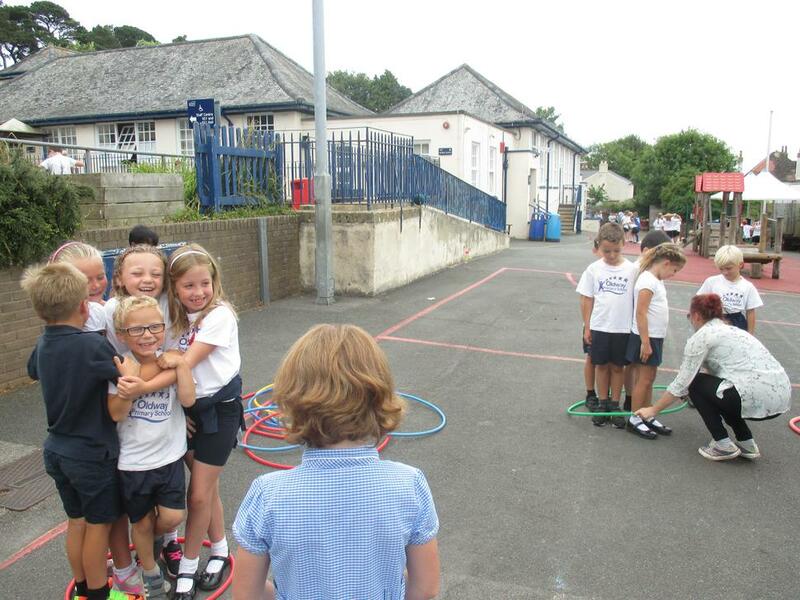 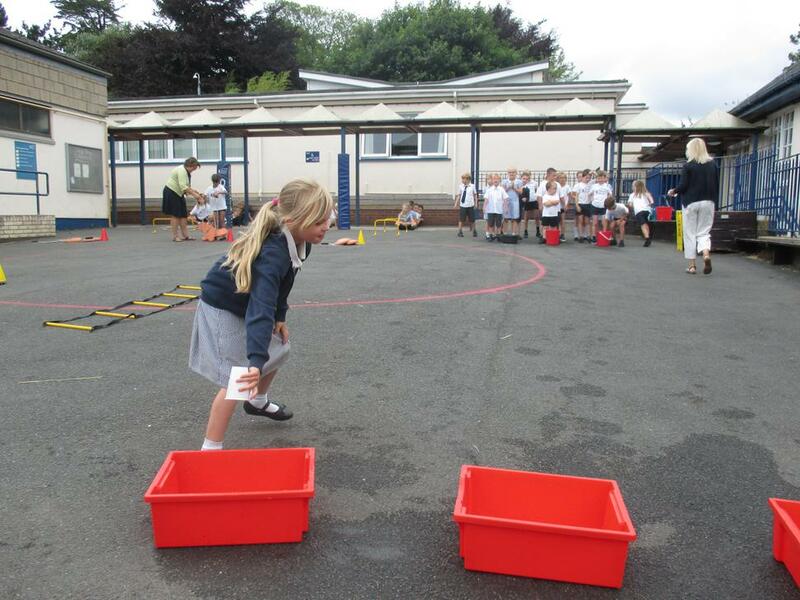 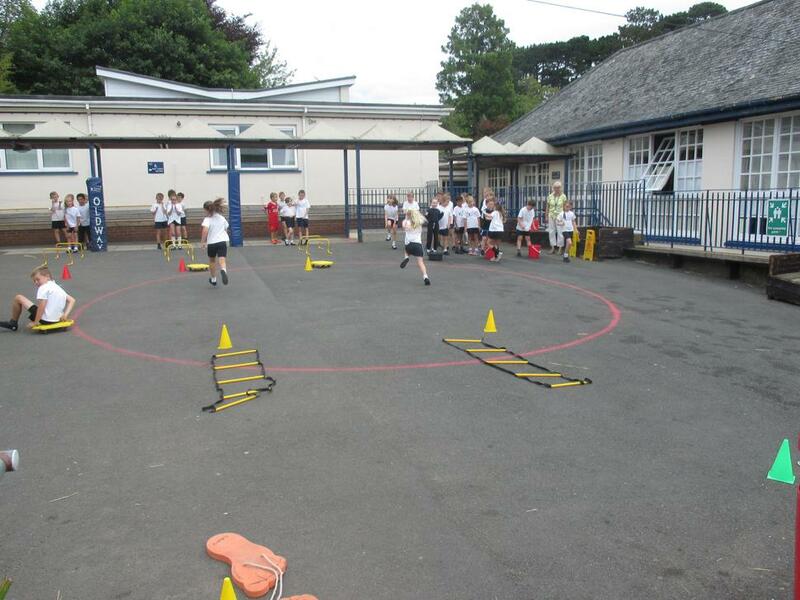 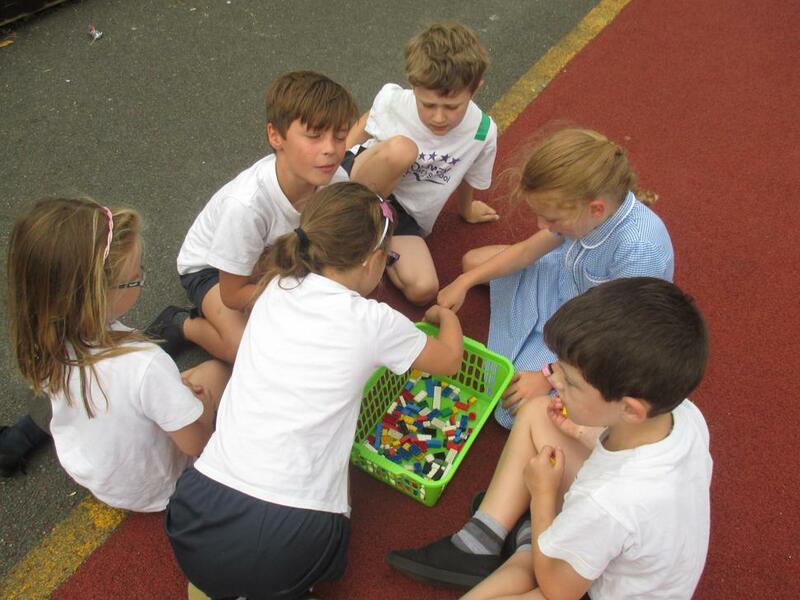 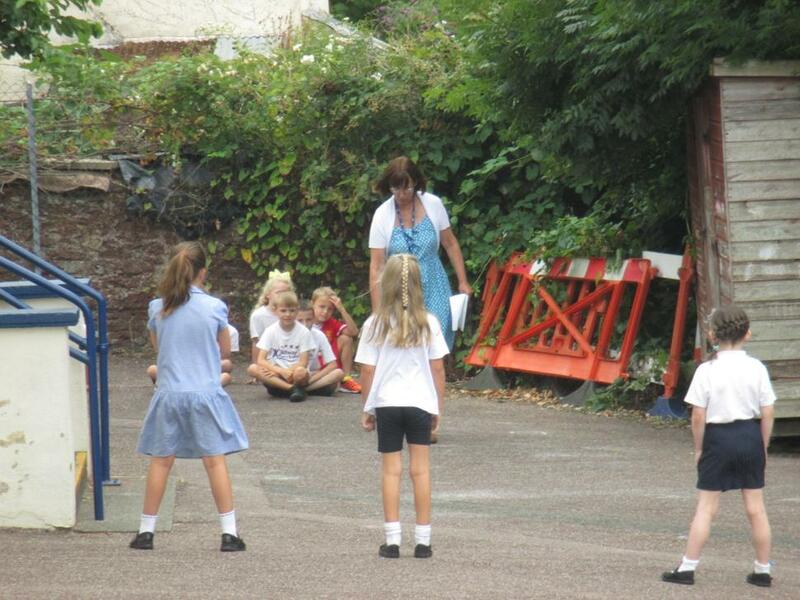 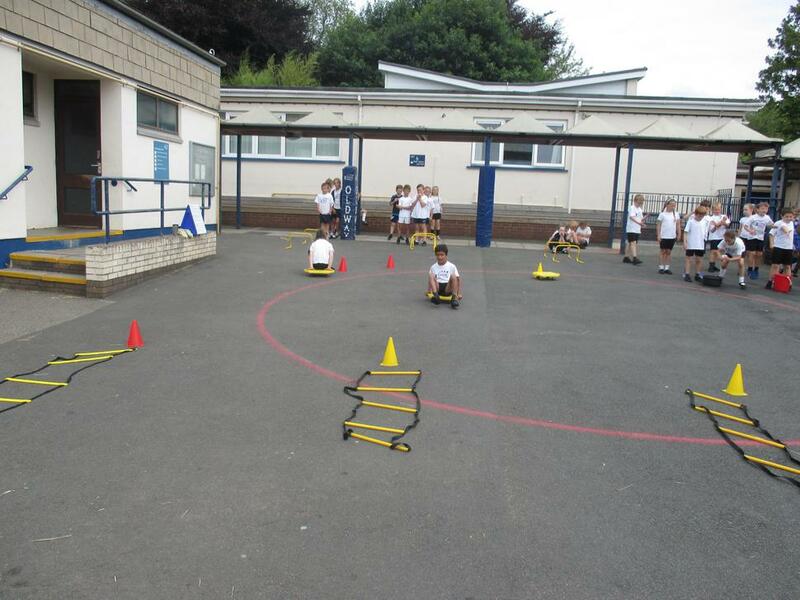 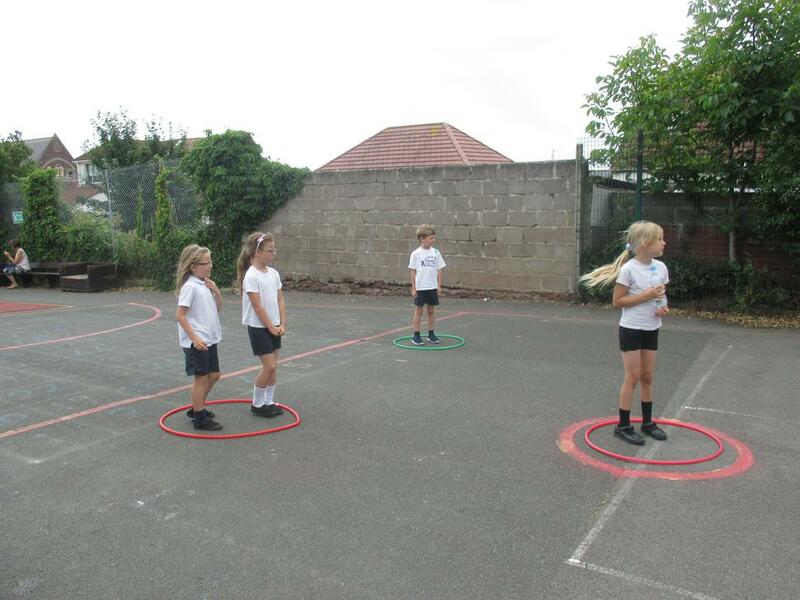 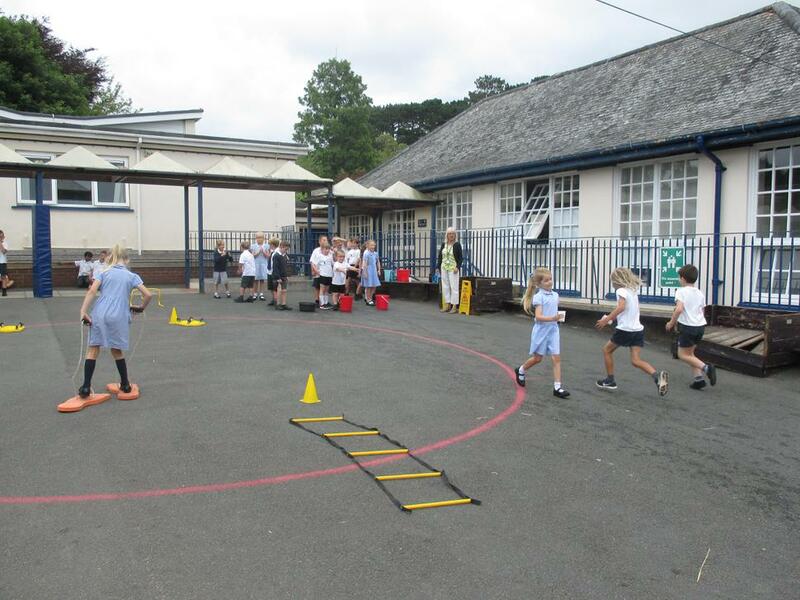 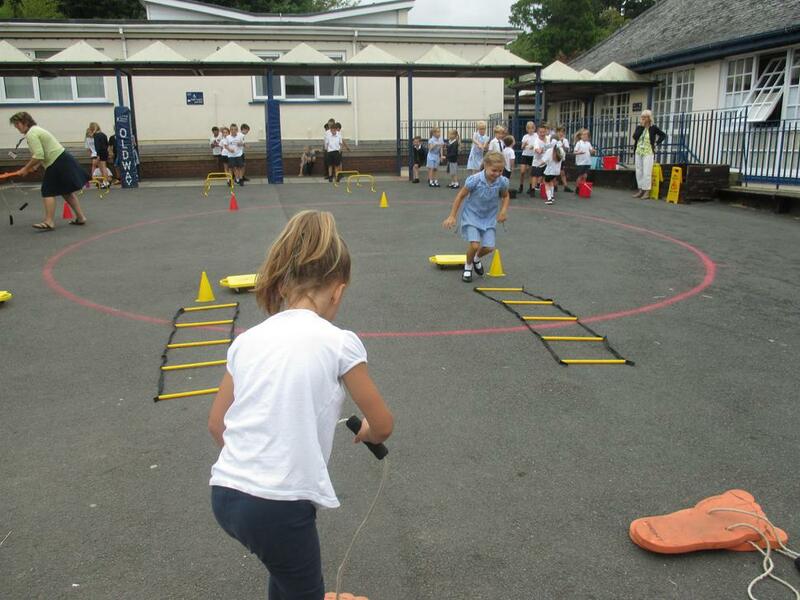 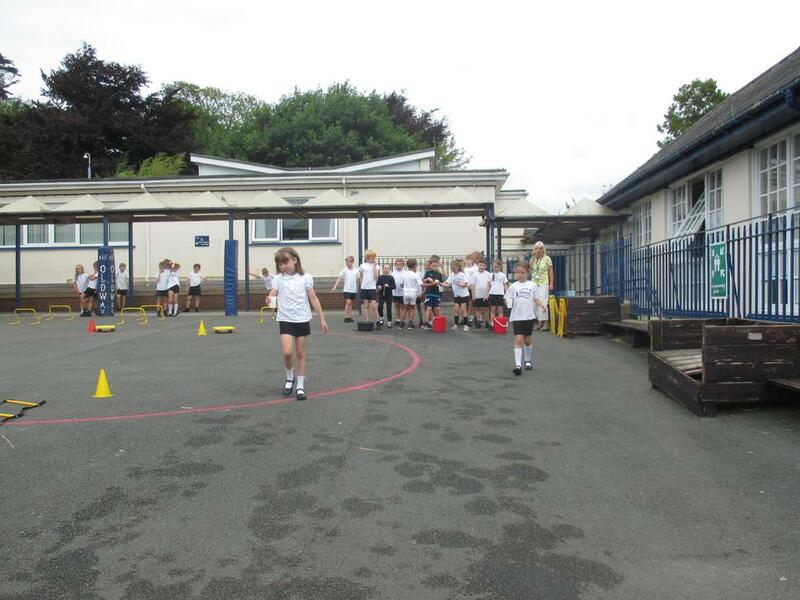 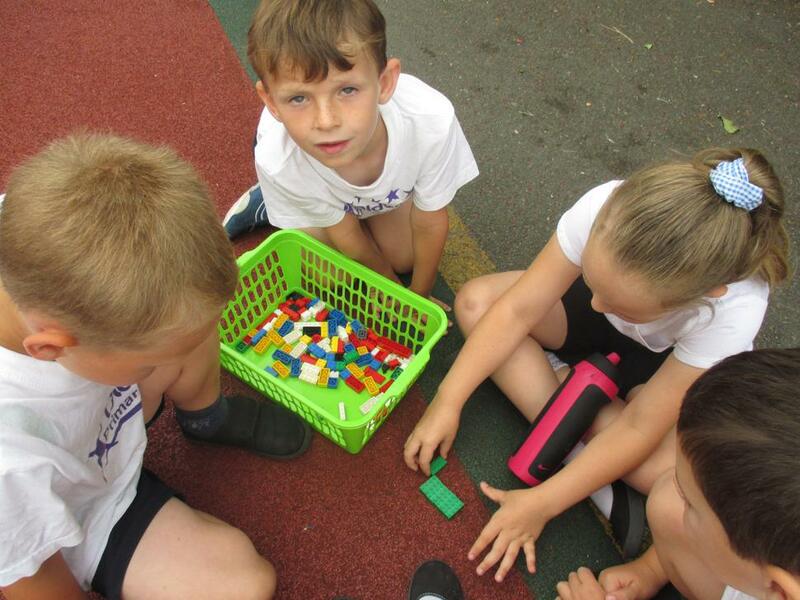 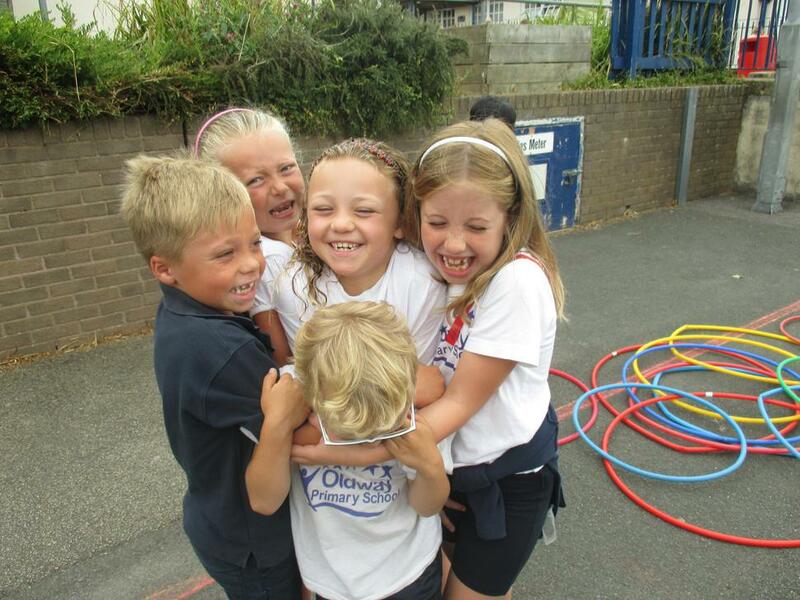 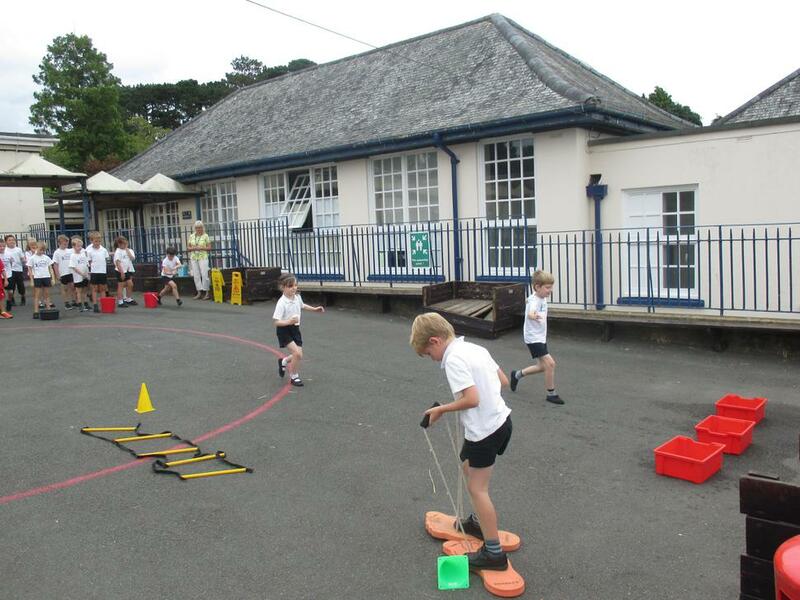 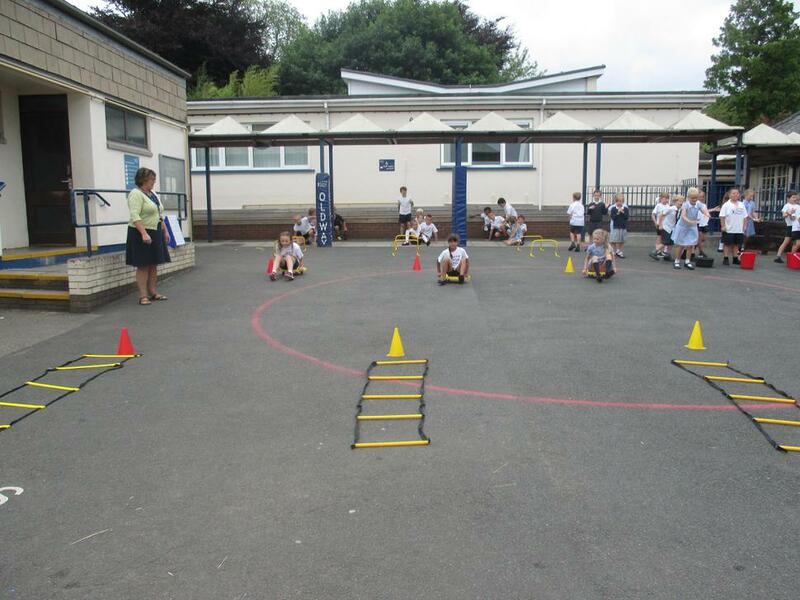 Today (18.07.18) we had a lovely morning of team games to try and win points for our class teams. 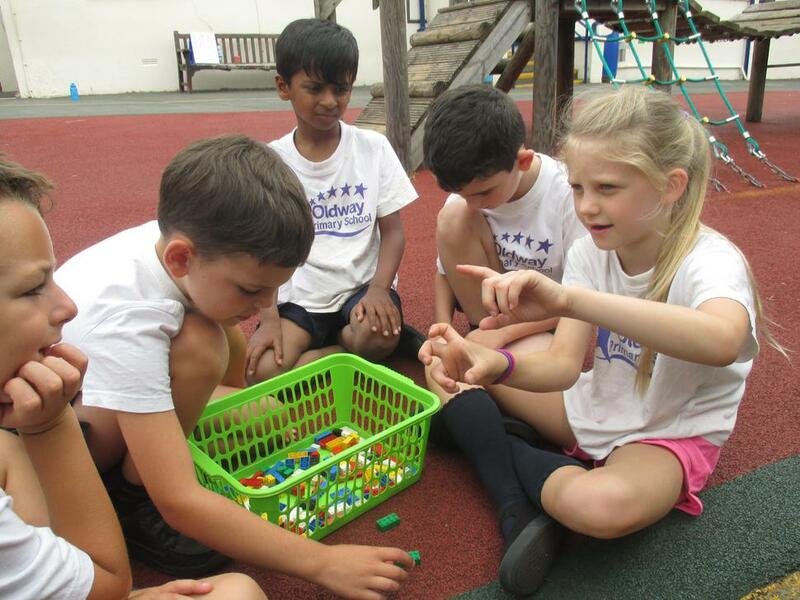 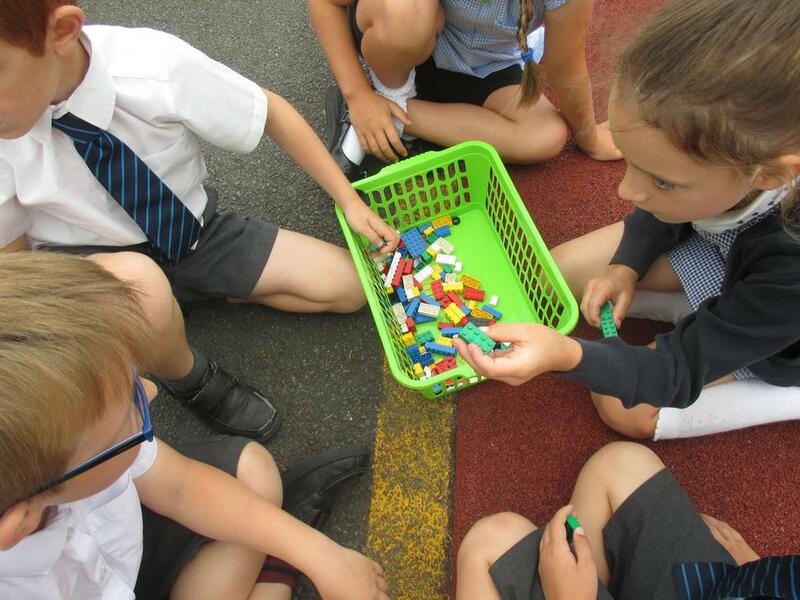 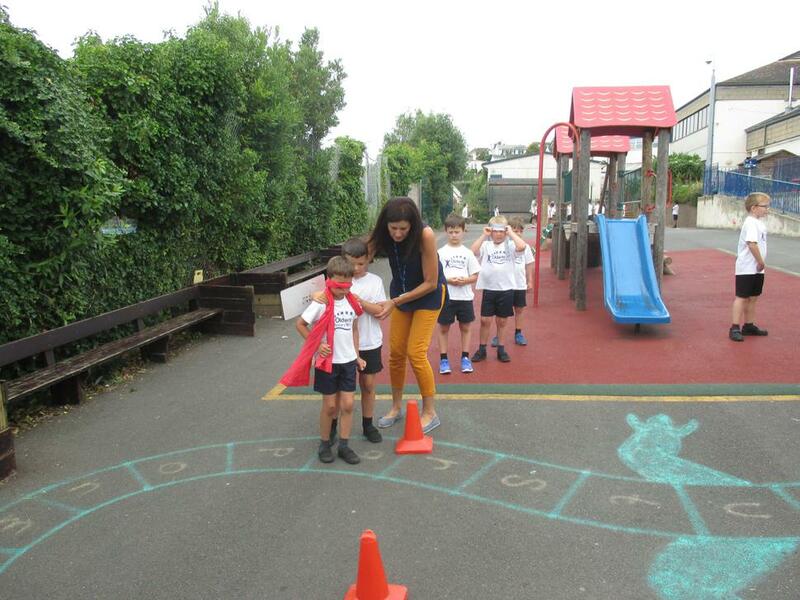 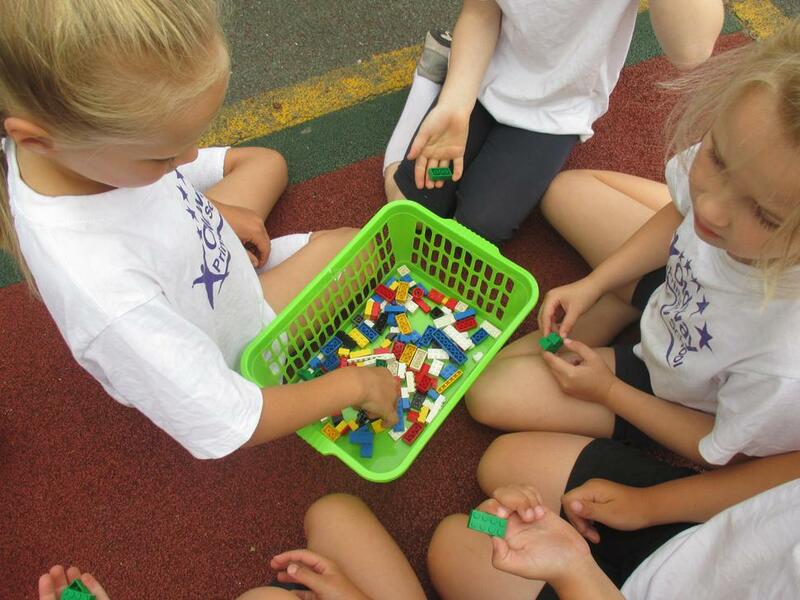 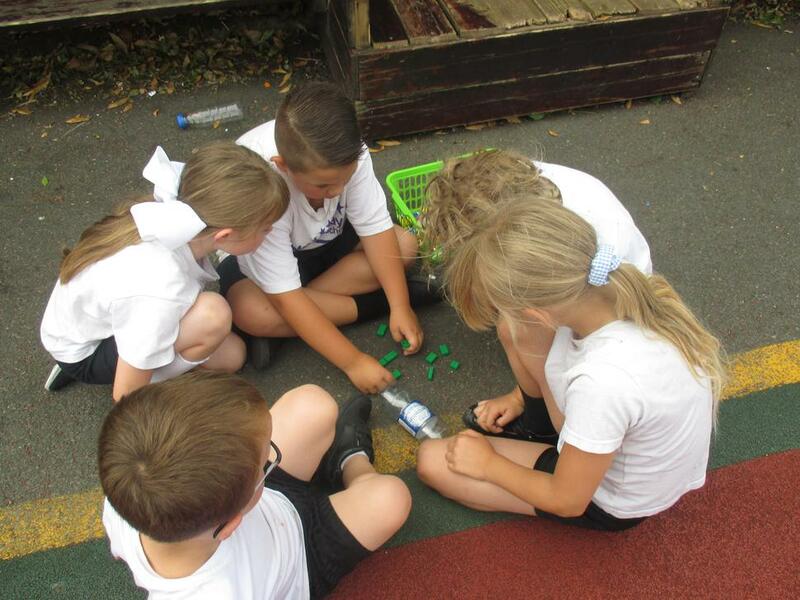 We played games using measurement, observation, teamwork & co-operation, gross motor skills and fine motor skills - and the games were also super fun! 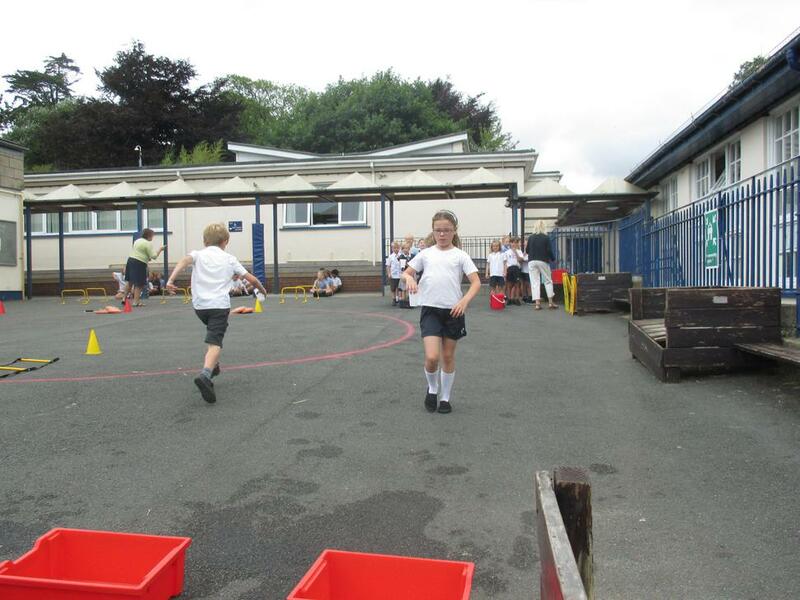 Lots of teams did really well, and we got better and better at teamwork as time went on!